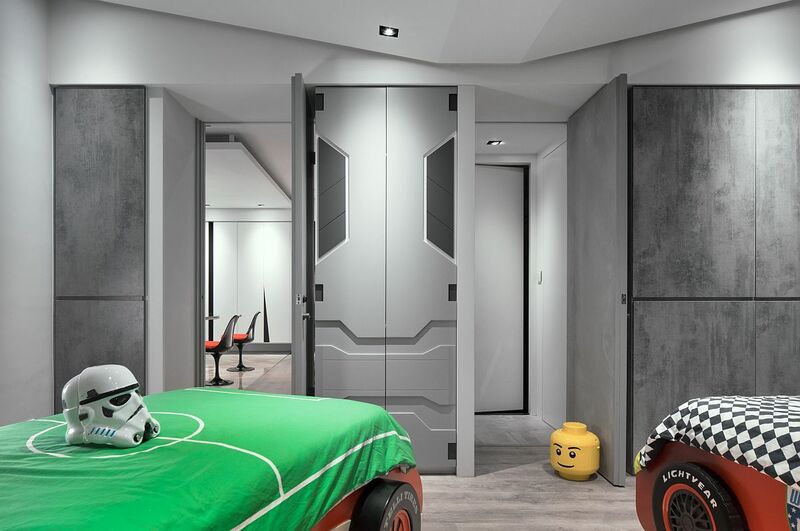 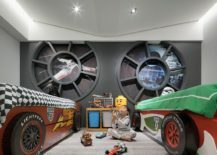 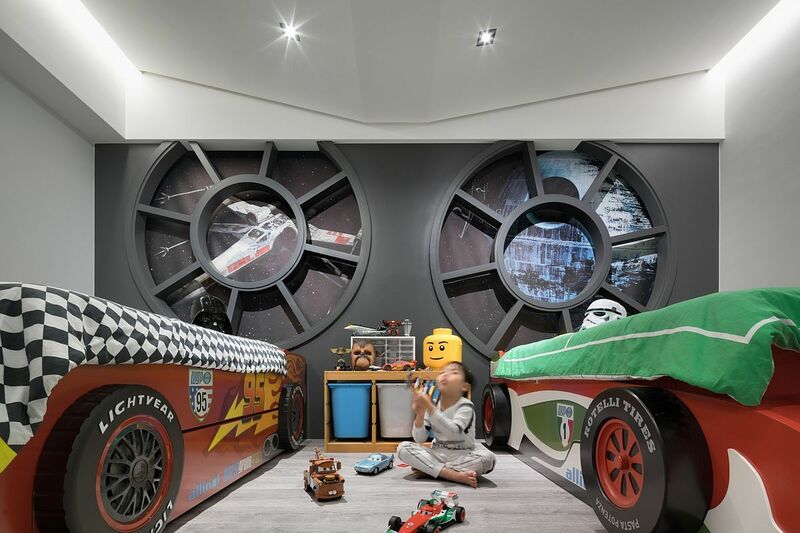 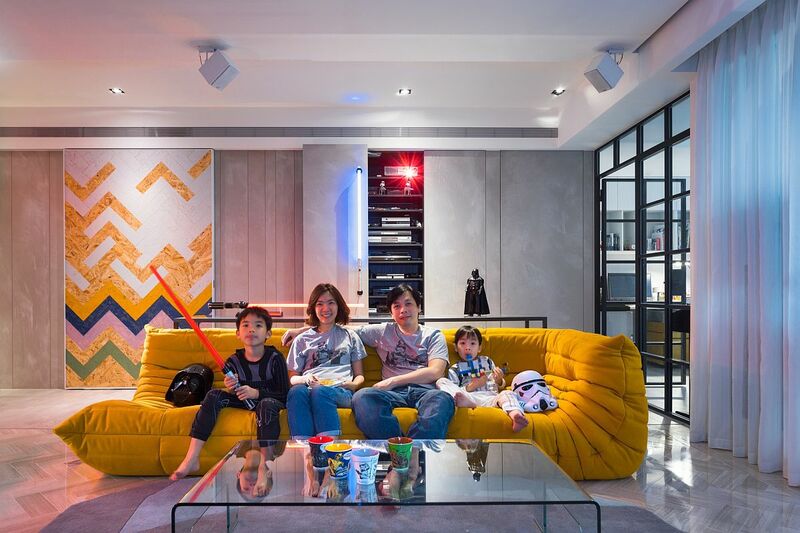 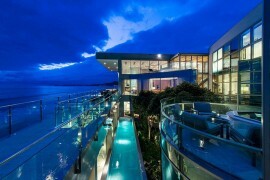 If you are one of those many Star Wars fans who spends countless hours in an entirely different universe as you explore its many quirks and characters, then this amazing home in Taipei will surely leave you spellbound. 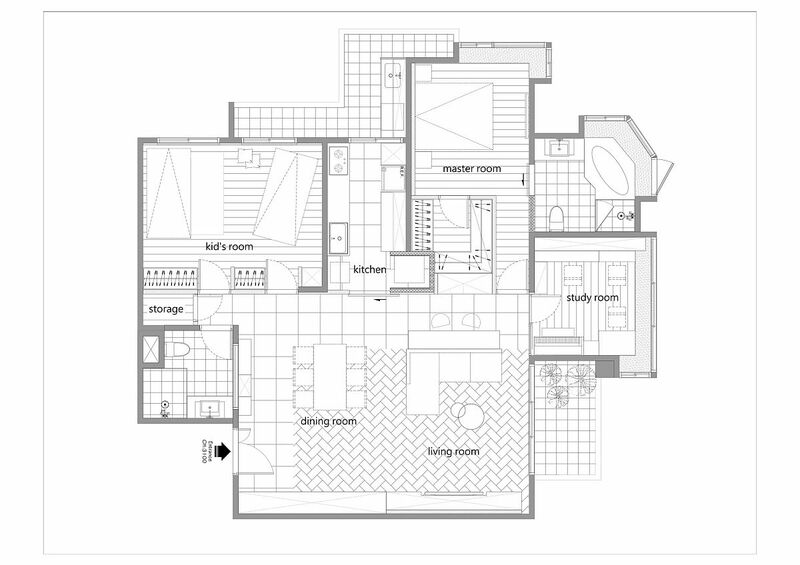 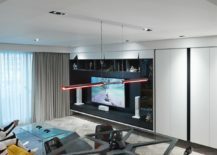 And even if you are not really into the sci-fi saga, it is hard to turn away from this magical apartment where every little detail has been carefully crafted to fulfill the fantasy of its homeowners. 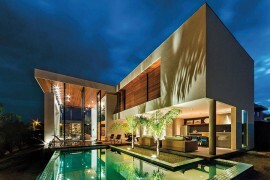 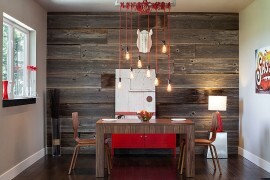 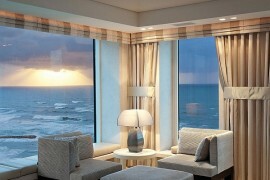 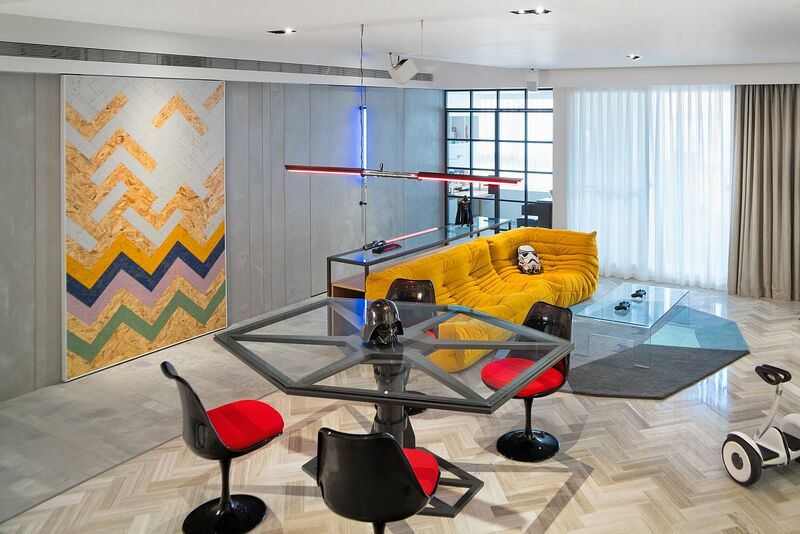 Star Wars fanatic or not, this is an interior that demands attention! 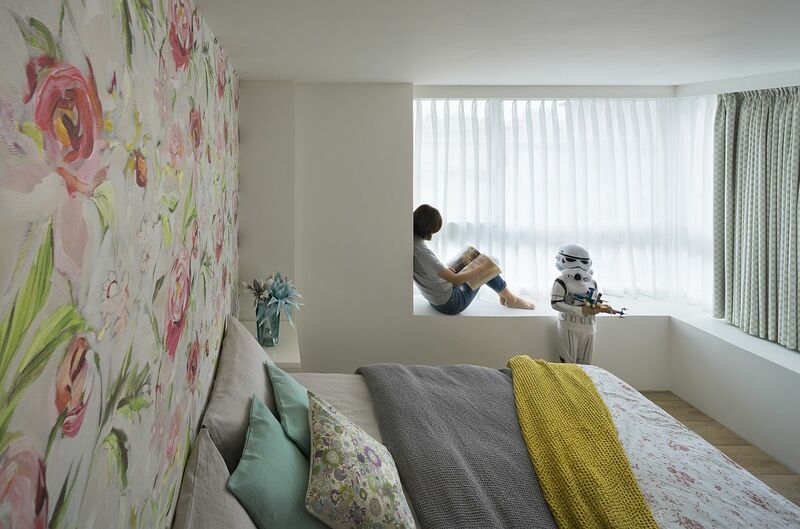 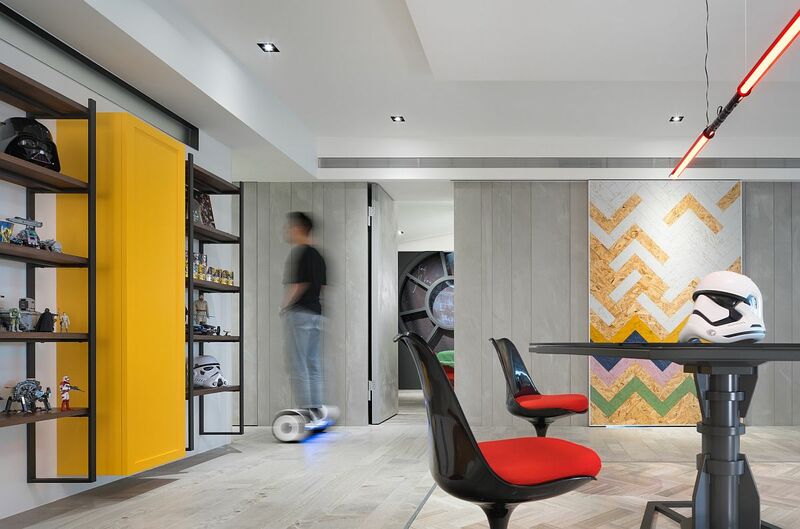 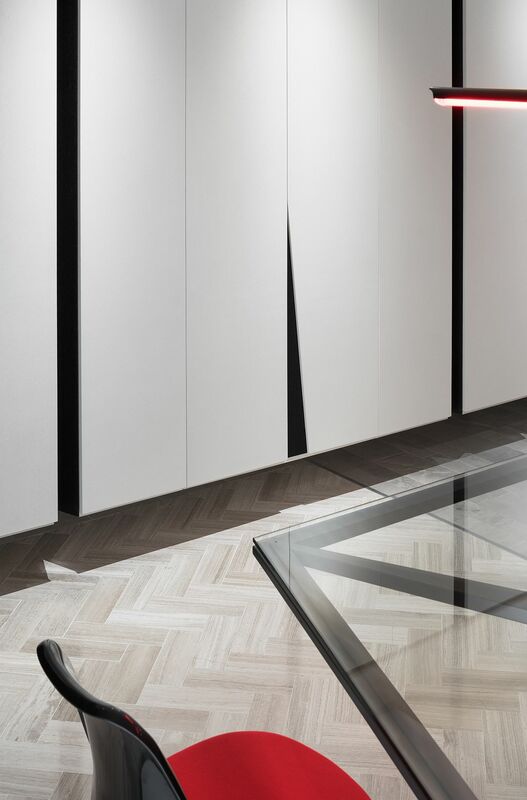 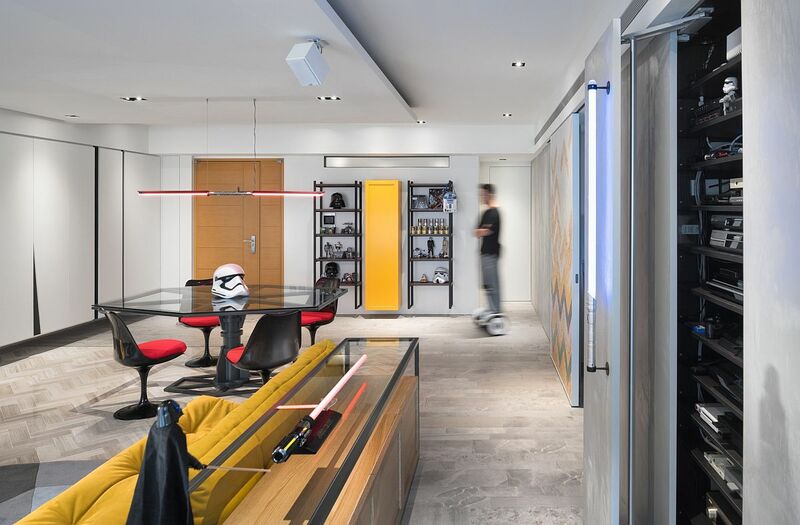 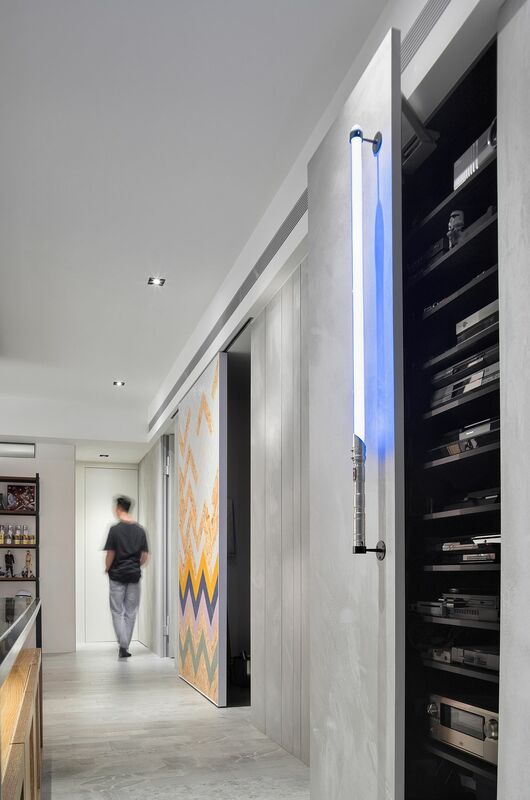 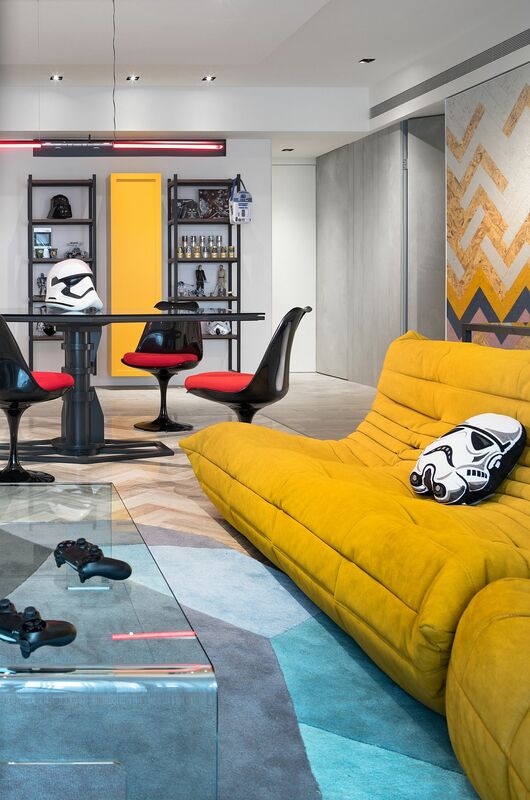 The stunning 132-square-meter apartment was crafted with great care by White Interior Design, and every detail here pays tribute to the Star Wars universe. 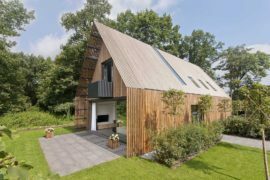 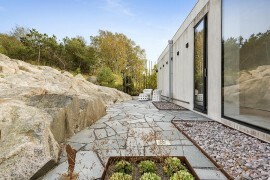 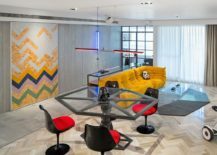 It goes without saying that the young owners of this apartment are more than in love with the epic, but to translate it into a gorgeous home that is still inviting, exciting and unique definitely takes some doing. 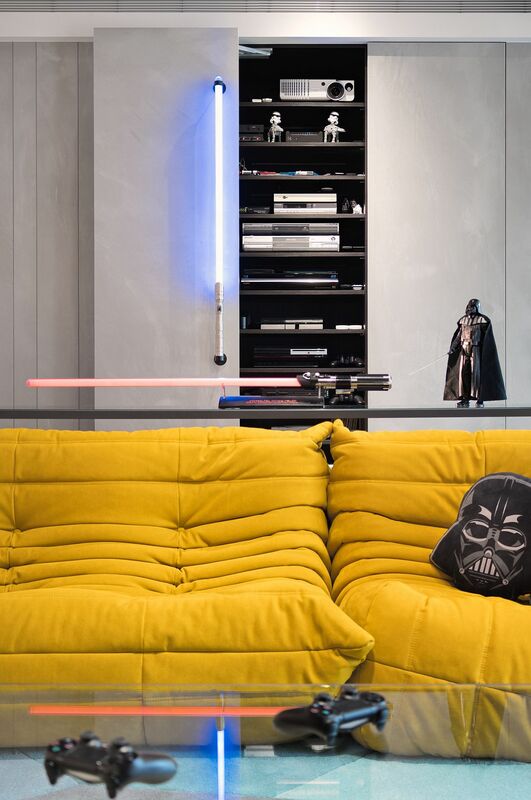 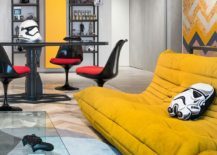 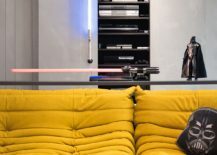 The open plan living area is filled with a bright yellow couch that provides an otherwise neutral space with plenty of color, while Darth Vader masks, throw pillows and other action figures from the Star Wars universe instantly reveal the theme of the room. 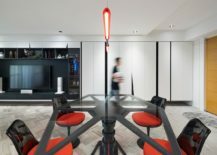 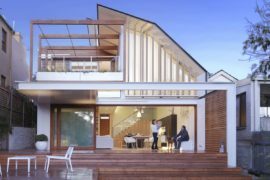 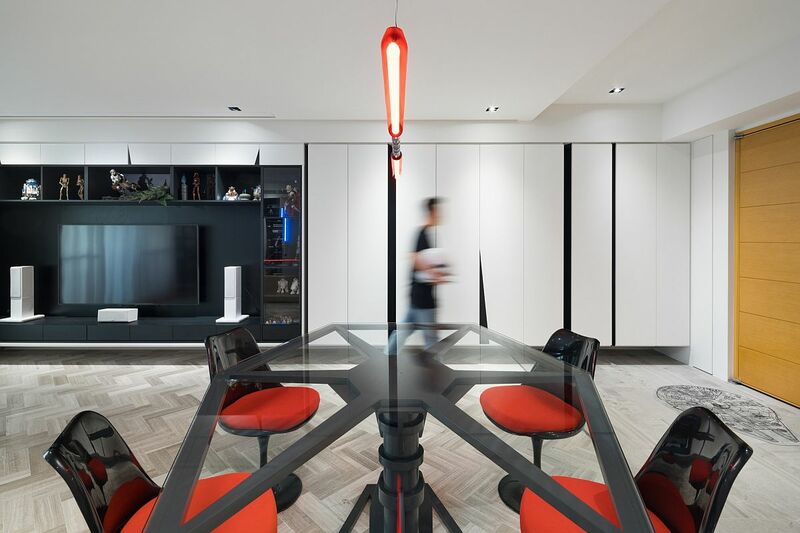 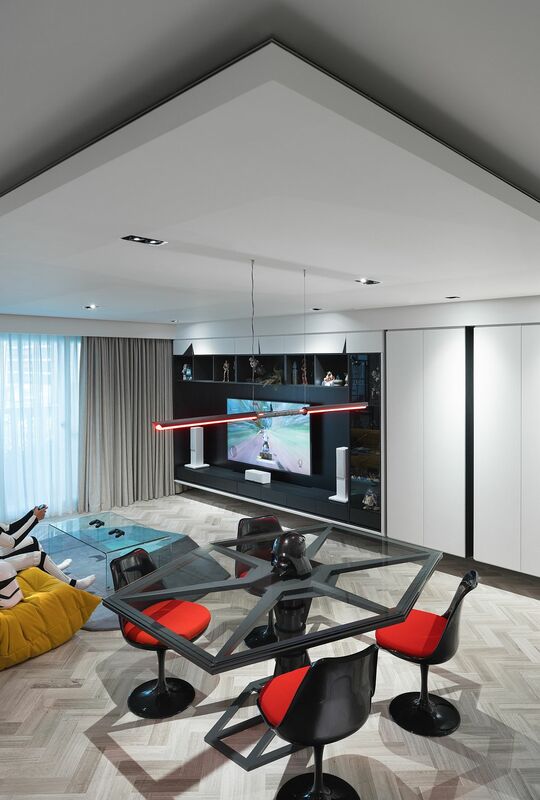 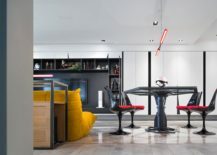 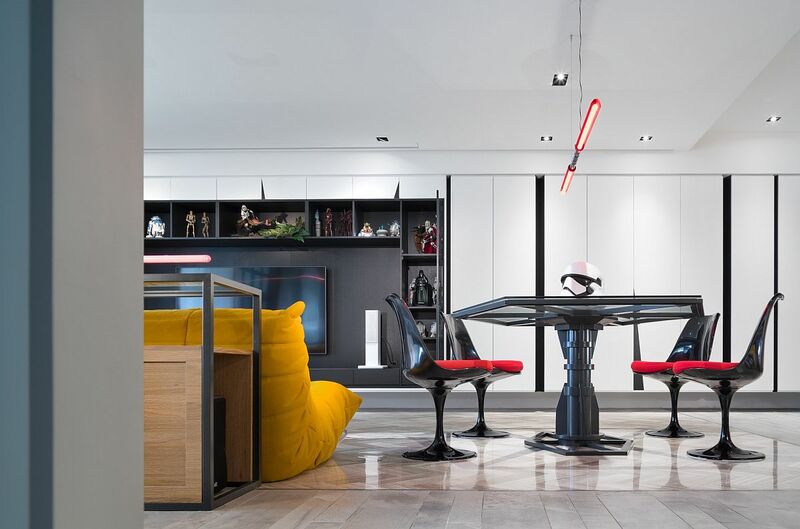 The two central pieces of this dramatic home grace the dining space that sits next to the living area with a TIE Fighter-inspired dining table and the bright red, Darth Maul double-bladed lightsaber.